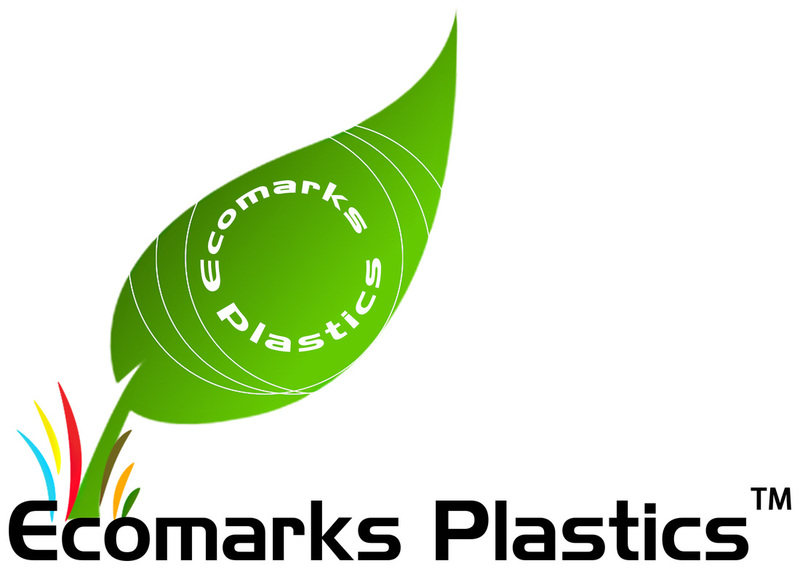 EcomarksPlastics is proud to present the new QUICK FLIP PAN. The QUICK FLIP PAN is changing the food service industry by streamlining the common food storage pan. 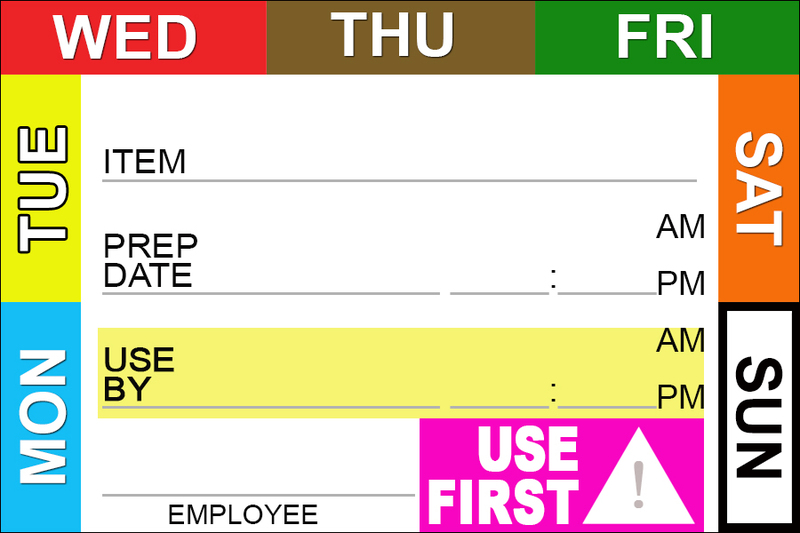 This new and innovative pan PERMANENTLY displays all necessary food handling information that has been embedded just below the surface. The vibrant colors are easy to identify from far away and at quick glance. It is heat resistant, freezer safe, and water proof. 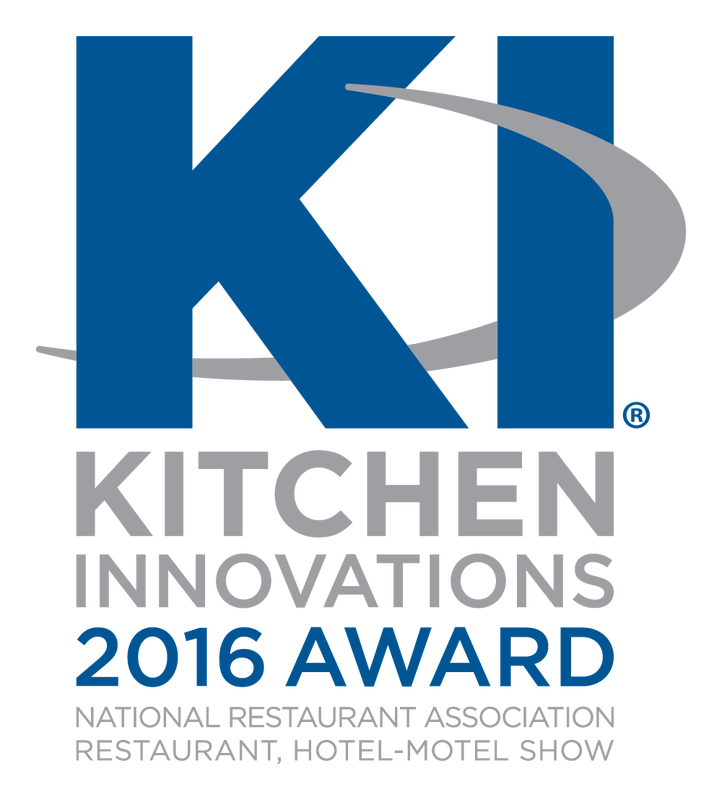 The QUICK FLIP PAN™ by Ecomarks Plastics is ​the recipient of the “Kitchen Innovations® 2016 Award presented by the National Restaurant Association Restaurant, Hotel-Motel Show®”.